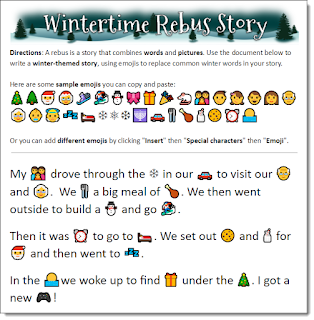 If you would like to write (or have your class write a rebus) - Eric Curts has created a great post about how to create one. 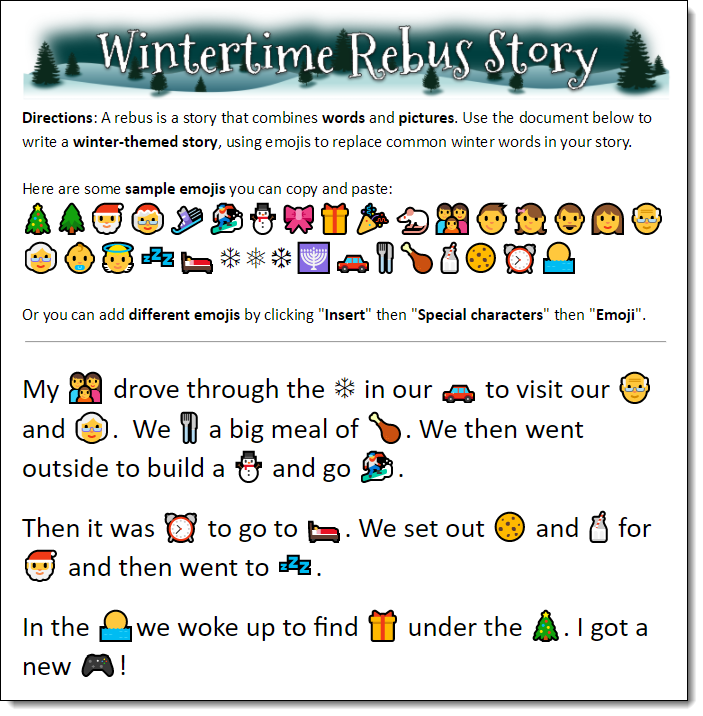 Eric's example is embedded below. Click here for Eric's template.